The Bauer Supreme Accel skates are a Source for Sports exclusive model based on the Bauer S160 skates and feature added performance upgrades as well as unique graphic on the liner and the outsole. The Supreme Accel skates keep true to the fit of the Supreme line by providing an anatomical and snug fit. The quarter package of the skate features a 3D lasted Trueform tech PU designed to offer a closer fitting boot, locking the heel and ankle in place for increased power transfer. Bauer has upgraded the liner on the Supreme Accel to a Hydra Max Mesh found on the S190 for better moisture management and has also printed a graphic on the liner for a sleeker look. Lightweight memory foam pads replace traditional anaform foam for a personalised fit and mould. The Accel also features an upgraded tongue with a chrome finish and white felt providing additional protection and again a one of a kind look. The tongue uses a two-piece construction with 48 oz. felt for a nice fit and feel around the ankle and has a high density metatarsal guard to protect your feet from lace bite and impacts. Bauer has also added PET visual graphic outsole of the boot for a unique look and provide a TPU construction for good rigidity and power transfer. Finally, the Accel features LS Stainless steel runners to hold an edge longer with each sharpening. 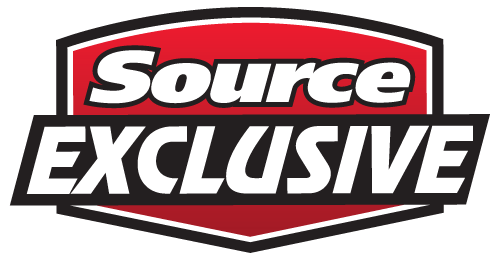 Source Exclusive upgrades include a two-piece form-fit 48oz. tongue with a chrome finish and a high density metatarsal guard, a hydra max mesh liner with added graphic, and a TPU outsole with PET graphics.